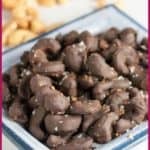 You can make these easy Sweet and Sea Salty Chocolate Cashews in just a few minutes with simple ingredients and this no-fuss recipe for chocolate-covered cashews. Nuts, chocolate and a little sea salt. That’s my idea of a perfect sweet treat. 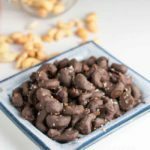 I made these Sweet and Sea Salty Chocolate Cashews in just a few minutes with simple ingredients and a no-fuss recipe. When holiday times roll around, we’re presented with endless options for commercially made candies. Offering sweets to our friends and families to celebrate special days like Valentines’ Day, Christmas or Easter is part of our culture. 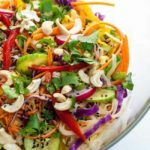 It’s a tough habit to break, even for those of us who eat a “clean” and healthy diet the rest of the year. But one look at the list of ingredients on the package is usually all it takes for me to put candy back on the shelf and head to my kitchen to make my own. 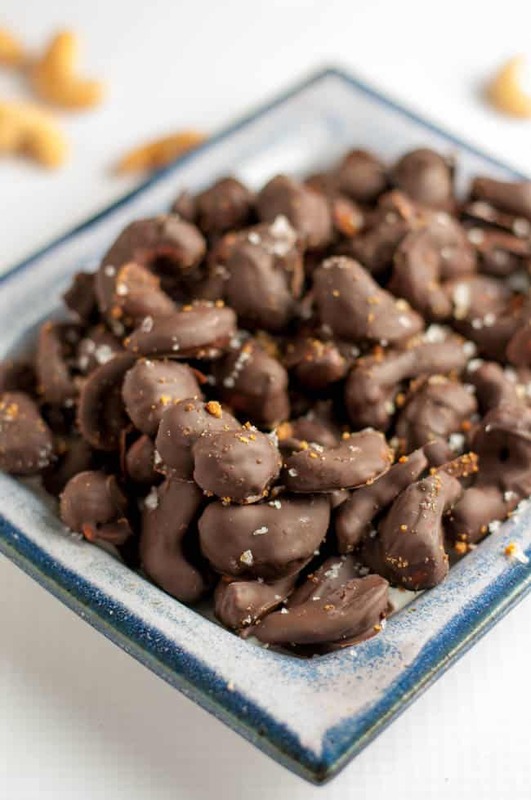 Making homemade chocolate bark like this Salted Chocolate-Orange Almond Bark, Cherry Almond Chocolate Bark or Salted Dark Chocolate Bark with Pumpkin Seeds is quick and easy. A small piece satisfies all those chocolate cravings. 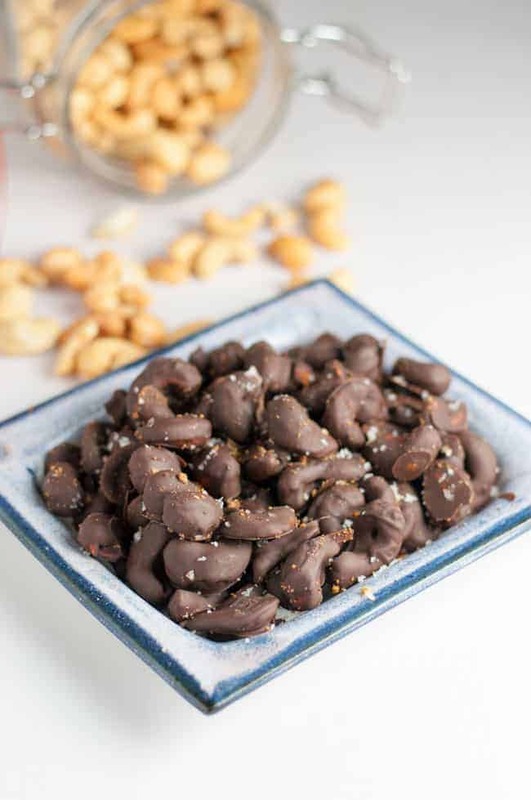 is to use high-quality ingredients: fresh cashews, quality dark chocolate and sea salt. I used a Fleur de Sel flaky sea salt produced close to my home. I added a sprinkle of raw cane sugar to these chocolate-covered cashews. 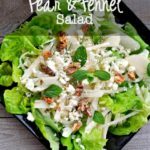 We had an incredible treat with that sweet and salty contrast we all crave. And here’s a fun variation! Buy some natural marshmallows, snip them into small cubes and stir into the mix! 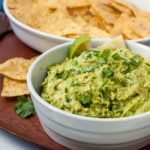 If you are on a mission to avoid additives in your food, consider making your own confections to celebrate special days. 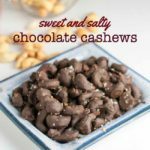 These Sweet and Sea Salty Chocolate Cashews will keep everyone happy and you won’t miss the commercial candy one bit. 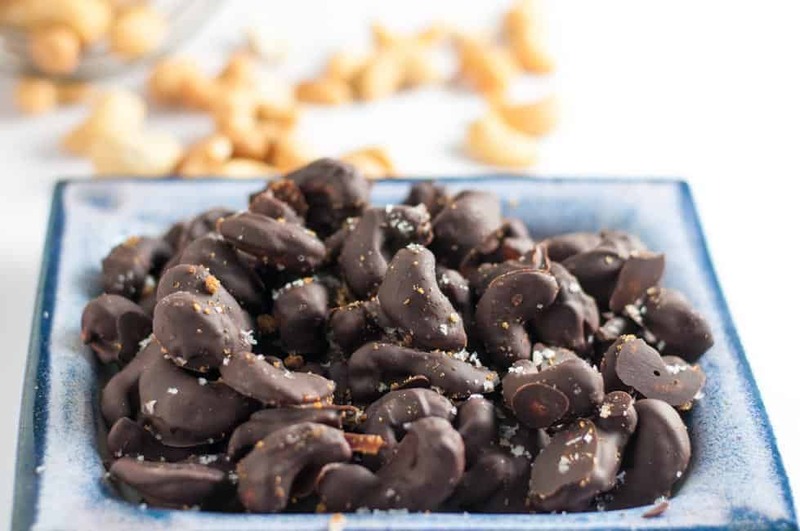 Mix quality melted dark chocolate with roasted cashews and optional natural marshmallow and sprinkle with sea salt and coconut palm sugar to make these popular Sweet and Sea Salty Chocolate Cashews. Toast the cashews (if desired) either in the oven at 400°F for 10 minutes or on the stove top in a heavy-bottomed skillet, just until fragrant and starting to brown. Watch carefully and remove from heat right away. Melt the chocolate over, not in, simmering water or in the microwave, checking at 30 second intervals. 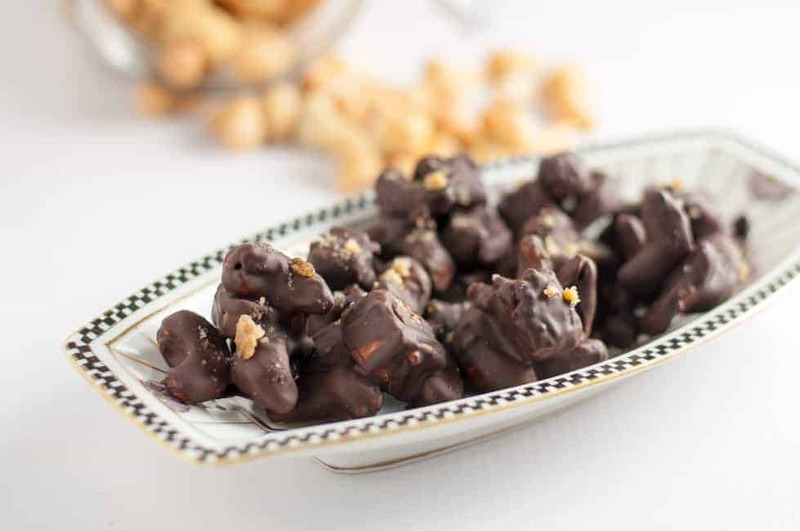 Stir cashews into melted chocolate until well coated. Remove from the chocolate one at a time with a fork and transfer to a parchment paper-lined baking sheet. 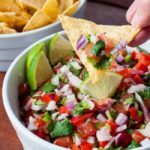 Lightly sprinkle with raw cane sugar or coconut palm sugar and sea salt. 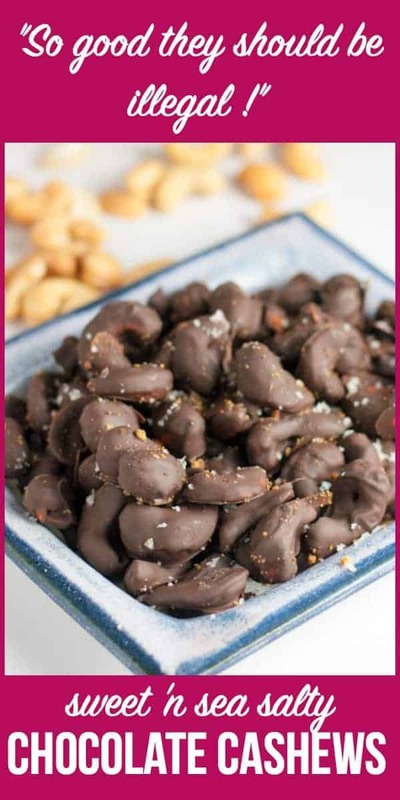 Option: Make sea salty cashew clusters by stirring 1/4 cup chopped all natural marshmallows into the chocolate-cashew mix. Drop by small spoonfuls on to parchment paper lined baking sheet and sprinkle with sea salt.